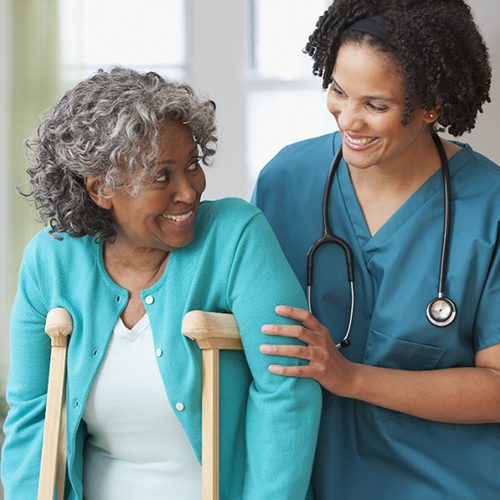 If your loved ones have just been discharged from hospital and need assistance in rehabilitation, Bermuda in Home Care is there to help. We understand that initial months are a little hard to deal through an illness or a disability which makes a person irritable, frustrated and a risk unto himself. It can be that they refuse to take care of themselves or be unable to do so. Our caregivers understand the mental and physical anguish of their patients and strive to work hard to make them feel at home and comfortable with their surroundings. With their added assistance and constant support and companionship they make the transition phase easier for your loved ones dealing with a great physical tragedy. We provide bathing and grooming facilities so that our clients can look and feel their very best, mobility assistance so that patients that have trouble in moving around can do so with help, we help them to go from place to place so that they stay active and don’t feel bored, we help in maintaining health and hygiene of the disabled or elderly patient by transporting them from bathroom to bedroom if assistance required, to keep them bathed and groomed. These precautions are necessary so that they don’t catch any diseases due to negligence or unhygienic conditions and so that they don’t smell.